37 year old woman had felt “sunken and hollow” under her eyes for the last year. 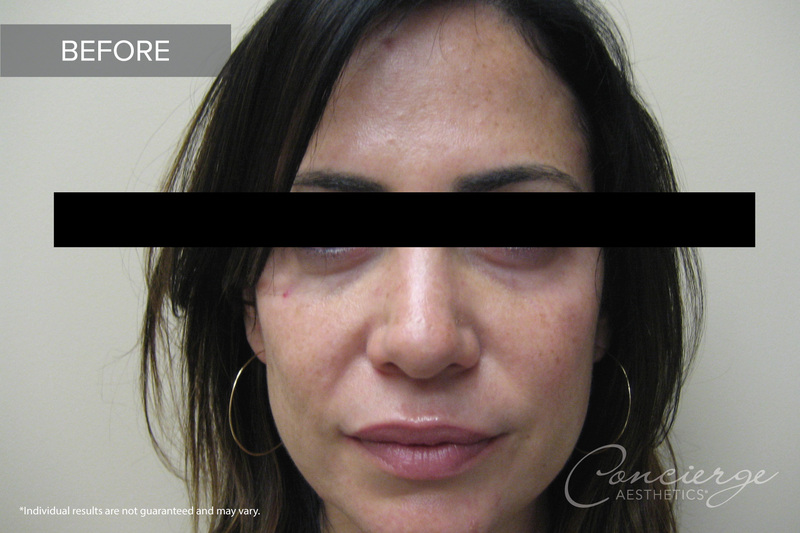 I did 1 syringe of Juvederm under her eyes to lift the skin and soften the area. 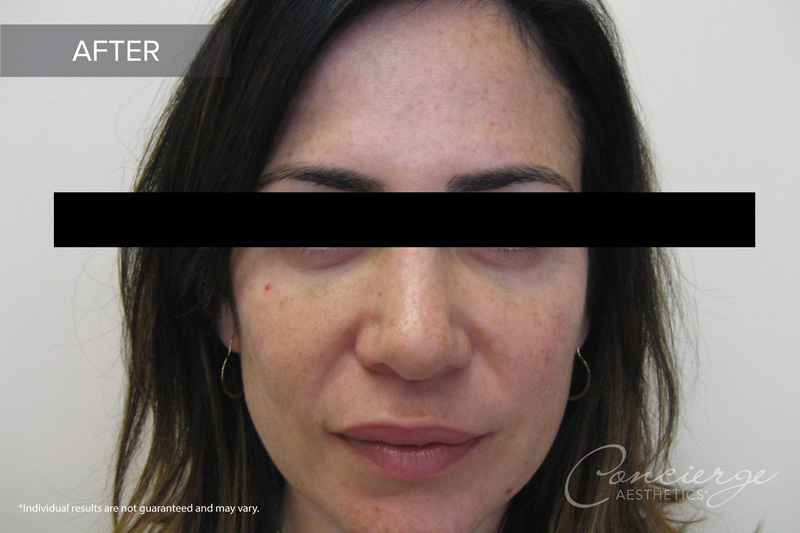 Her result is so natural and youthful–she loves it and the best part is that no one knows except her!